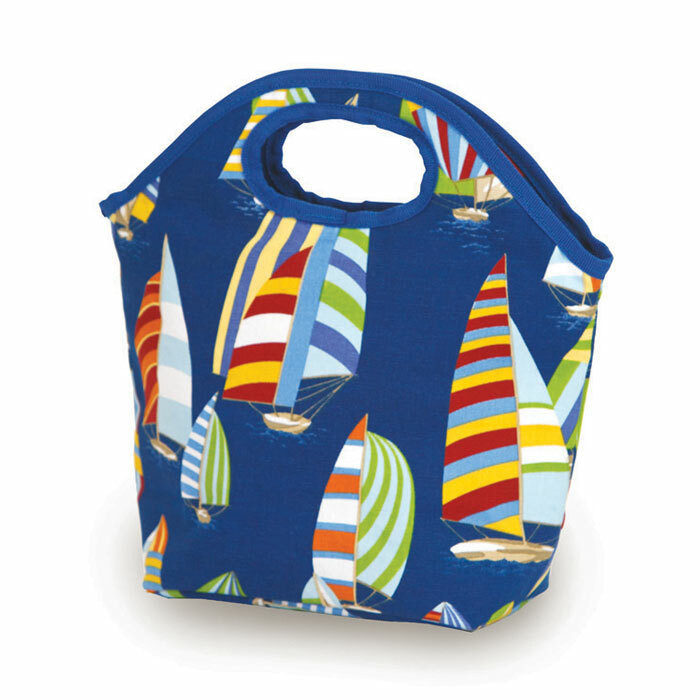 **The Zesty Lunch Bag will be discontinued once sold out. 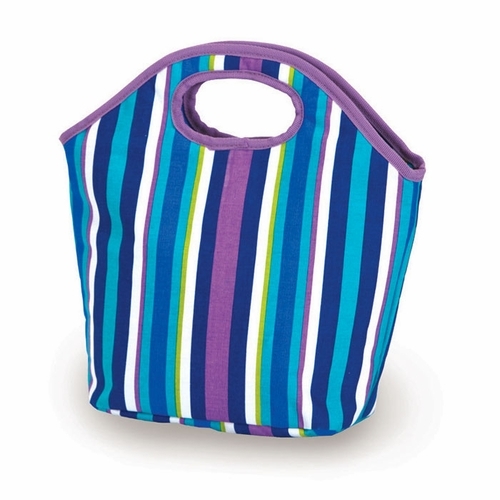 The remaining patterns are Regatta and Lavender Stripes. 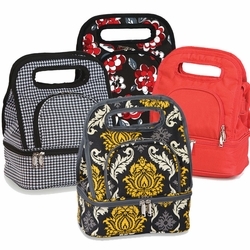 The Zesty Lunch Bag is a perfect lunch companion for work or school. 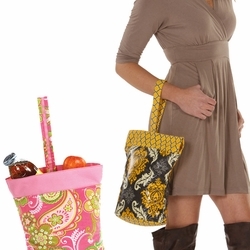 It's stylish and features comfortable carrying handles for lunch on the go. 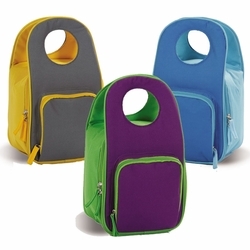 The PEVA insulated leak proof interior will keep your food and drinks cold for hours and easily wipes clean. 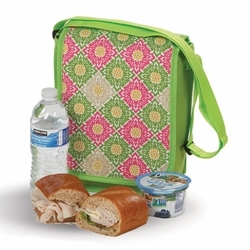 You also have the option to have your Zesty Insulated Lunch Tote personalized with a name, initial or monogram.